We have the opportunity to speak with college students about the steps in becoming a healthcare professional. 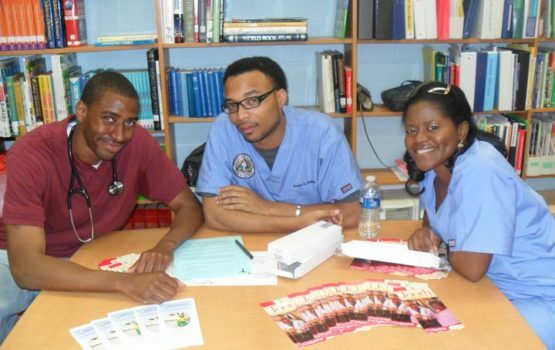 We have the privileged of fostering relationships with high school and exposing them to the healthcare field. 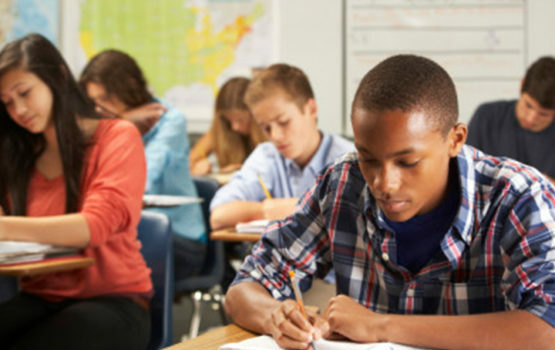 Mentors go into high school and assist teachers in preparing students for the SAT and ACT. The purpose of this program is teach students the importance of proper oral hygiene. Growing up, I knew that I desired a career that would not only put smiles on people's faces but one that would change their lives, improve their health, and enhance their self esteem. 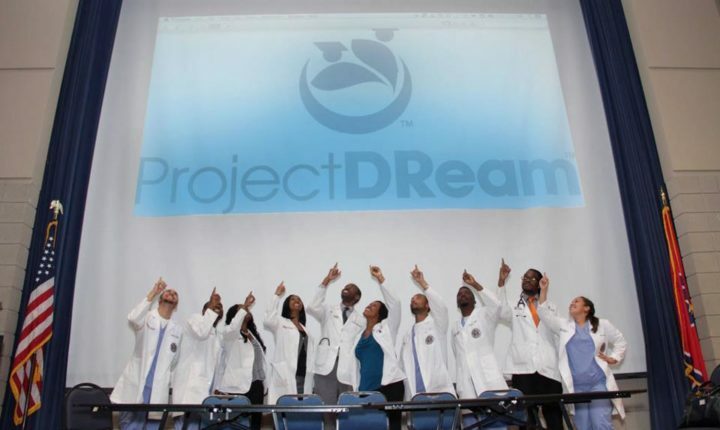 A highlight that bolstered my preparation for a career in dentistry was my interaction with Project Dream. 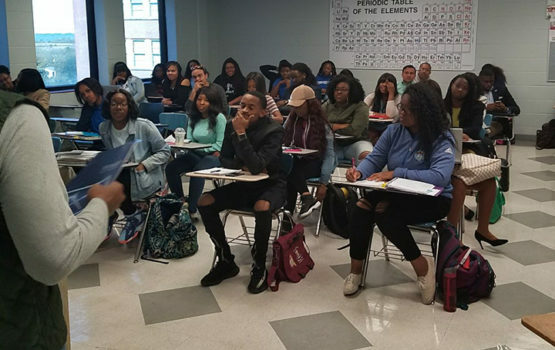 This program provided me with exposure that allowed me to gain hands on experience as a dental student, receive study material for the DAT, become familiar with the admissions process, and interact with current students matriculating through professional school. Through the aid of Project dream, I was accepted into Meharry Medical College School of dentistry and will be apart of the Class of 2022.